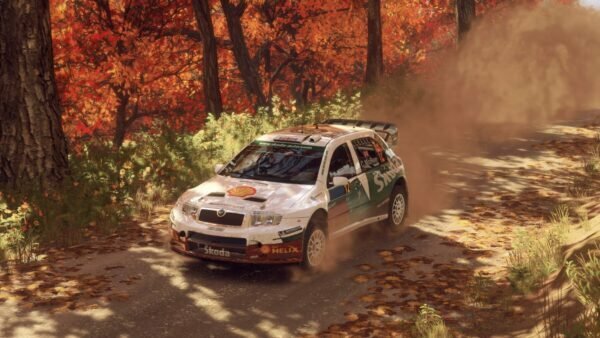 It’s teased us, it’s confused us, but Codemasters has finally dropped the bombshell. 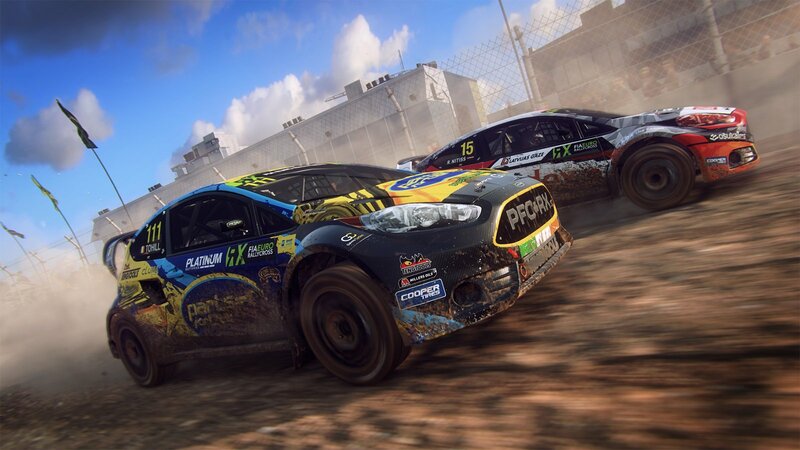 The next game in the DiRT series is officially on its way. 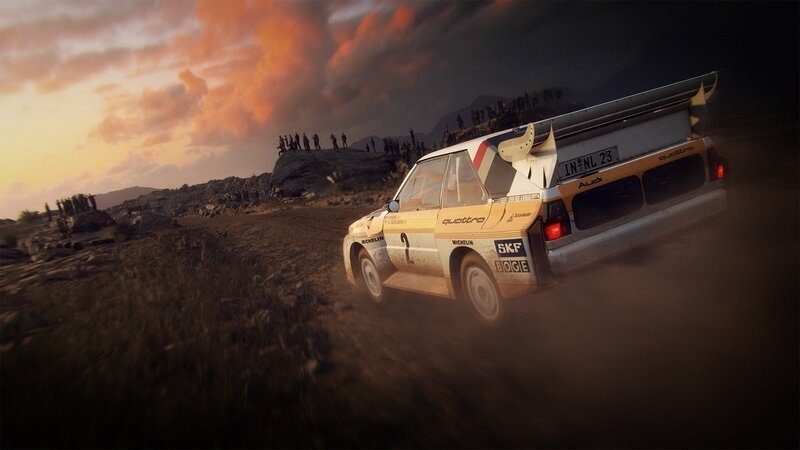 DiRT Rally 2.0 is a sequel to 2016’s DiRT Rally, and the 13th game in the Colin McRae Rally series. 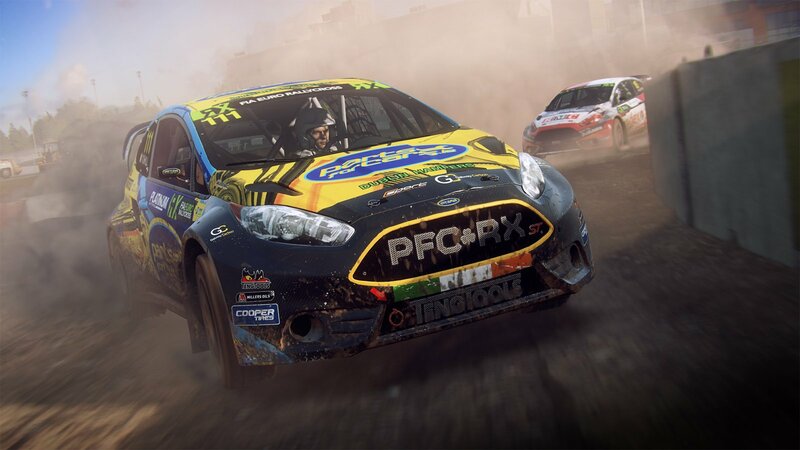 Even the name is a callback to 2000’s Colin McRae Rally 2.0. 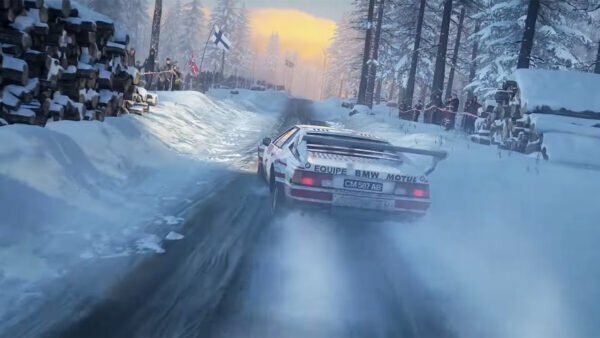 The game’s official trailer reveals that you can race on both off-road routes and rallycross courses. 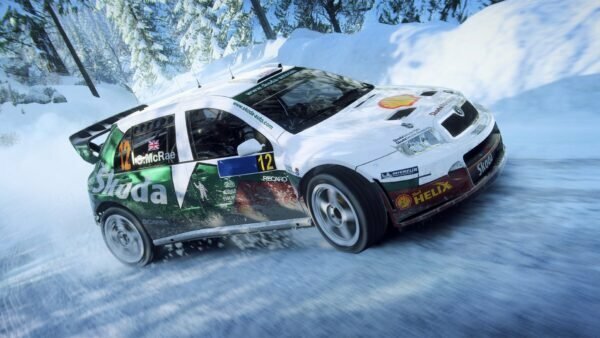 DR2 will feature real rally stages from the USA, Argentina, Australia, Poland, Spain and New Zealand. 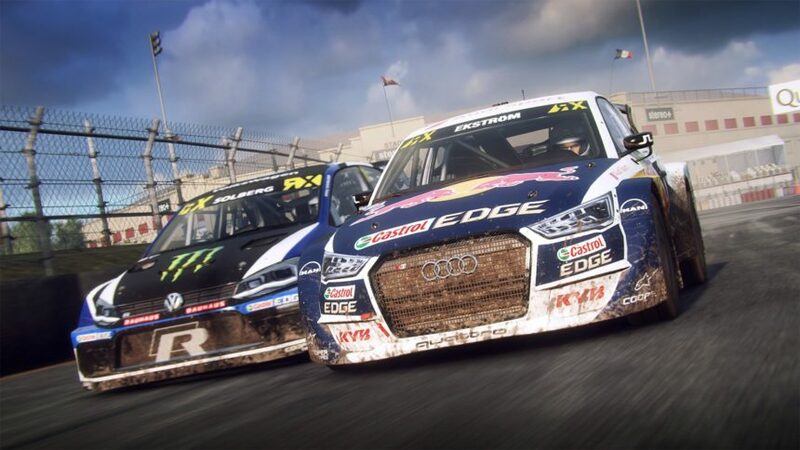 There’s also a selection of eight official FIA World Rallycross circuits, which Codemasters says will include support series. In the trailer above there’s a wide range of rally cars, and there’s something for all rally fans. 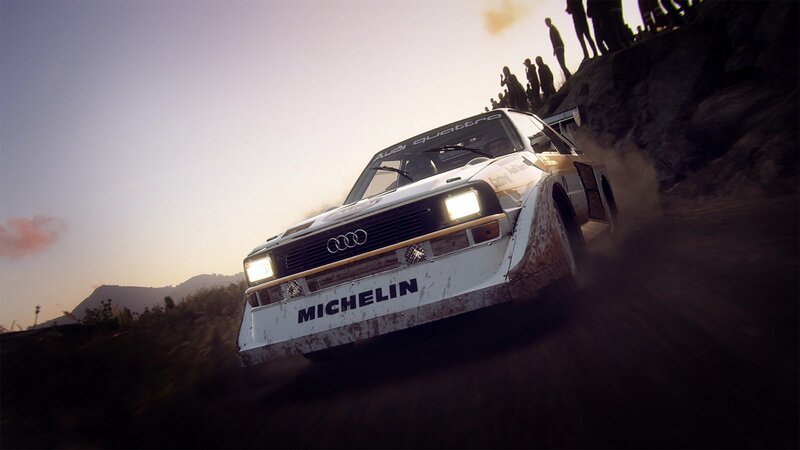 There’s legendary WRC cars like the Audi Sport quattro. Modern WRX is well covered too, with Petter Solberg’s Polo R and Mattias Ekström’s Audi S1 among others — including 2018 season cars. 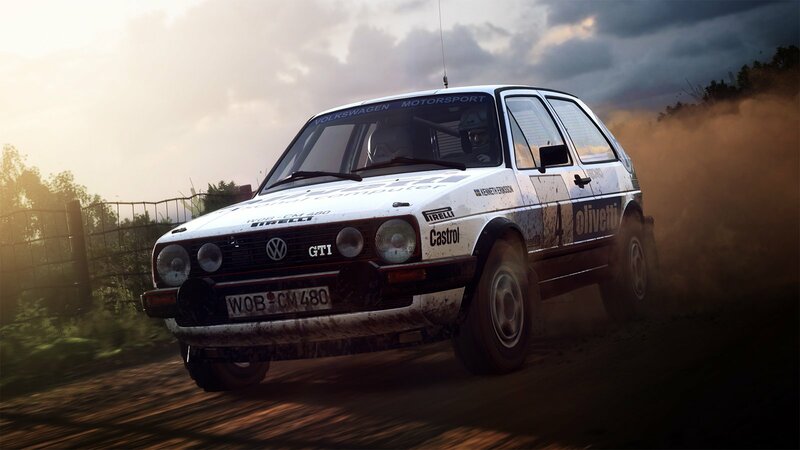 DR2 also saves space for some lesser-known machinery like Kenneth Eriksson’s Group A Volkswagen Golf GTI from 1986. 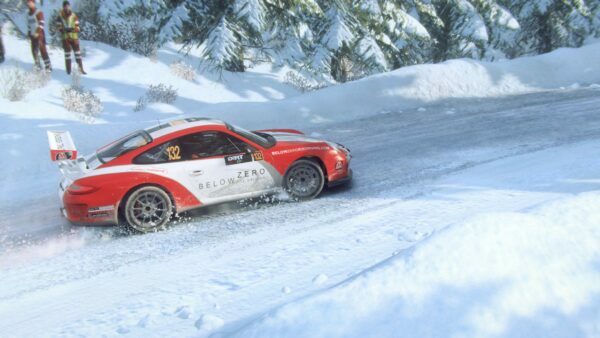 Those who pre-order DR2 will get access to the Porsche 911 RGT Rally Spec. 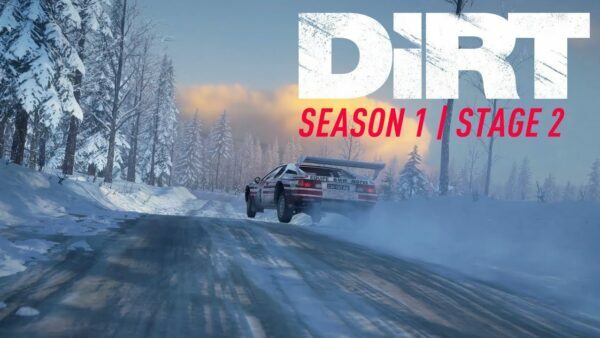 There’s also a Deluxe Edition, which promises two seasons of post-launch add-on content, each with three locations and five early vehicle unlocks. 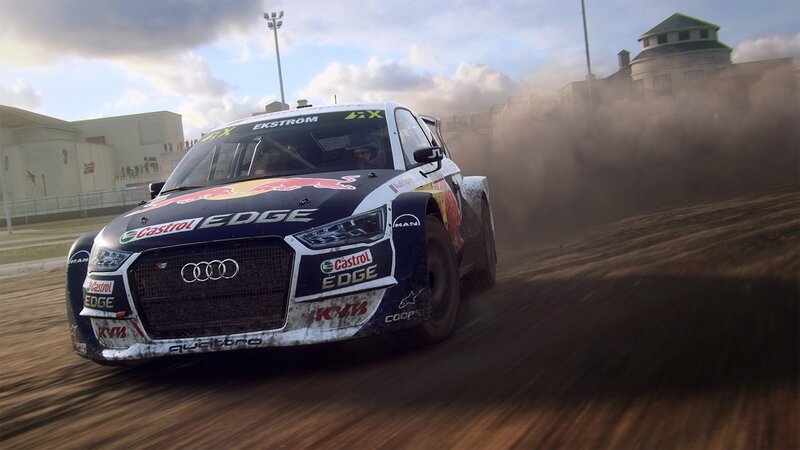 Deluxe Edition players will also gain improved starter cars, in-game bonuses and higher value events. 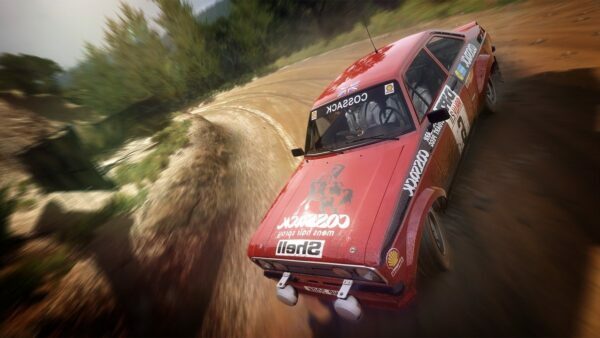 Codemasters promises its most authentic experience yet. There’s a new handling model and a new surface deformation mechanic. The career mode contains a variety of events and championships, which you can also race online. 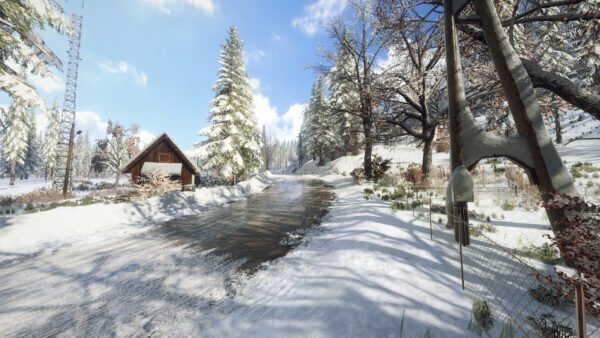 For now, all we have is a release date, for PS4, XBox and PC versions: February 26, 2019. The Deluxe Edition is available four day earlier, on February 22. 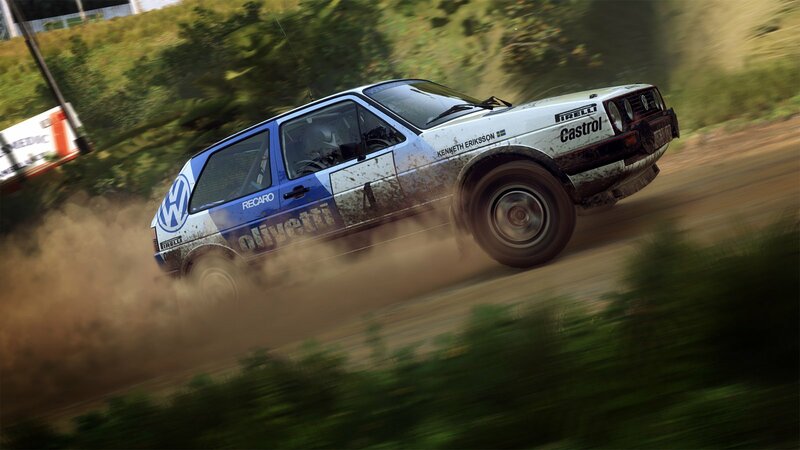 No doubt there’ll be plenty more information surfacing in the next five months, so stay tuned to GTPlanet for more!